Vestige Dentassure Toothpaste has a unique anti-gingivitis formula and comes with the dual protection of Neem and Clove that fights germs and prevents dental cavities. 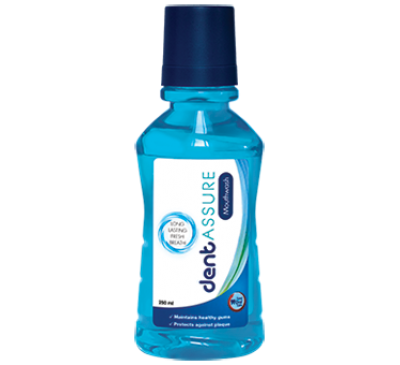 Calcium strengthens the teeth. 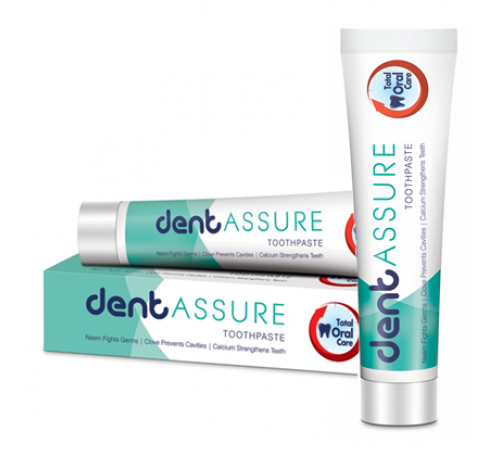 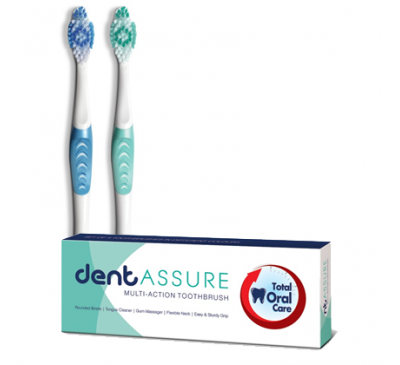 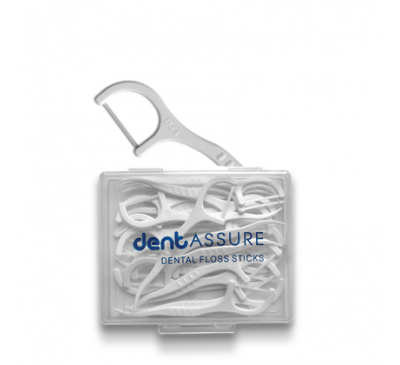 Use Dentassure Toothpaste daily for fresh breath and sparkling teeth. 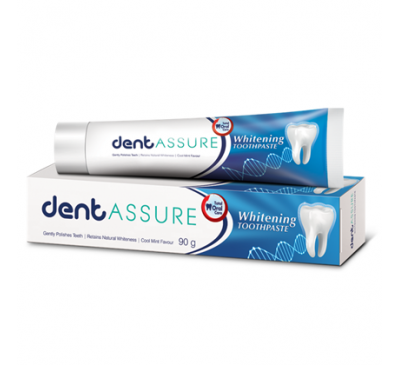 Vestige Dentassure Whitening Toothpaste Dentassure Whitening Toothpaste gently polishes the te..
Vestige Dentassure Multiaction Toothbrush * 100% DuPont Bristles* Helps Prevent Dental Plaque* Uni..
Vestige Dentassure Dental Floss * This unique 2 in 1 floss stick provides dual benefits of flossin..
Vestige Dentassure Mouth Wash Dentassure Mouthwash helps to maintain healthy gums and protects aga..